On the right side, a quick and dirty photoshop simulation of the gradient effect (35% opacity). Slightly different saturation. Increased, because the gradient made the trolls too grey. I prefer the left one, because you slightly lowered the value (light) of the trolls which lowered the contrast even more between them and the grass. I think they are harder to spot on the right one than on the left. 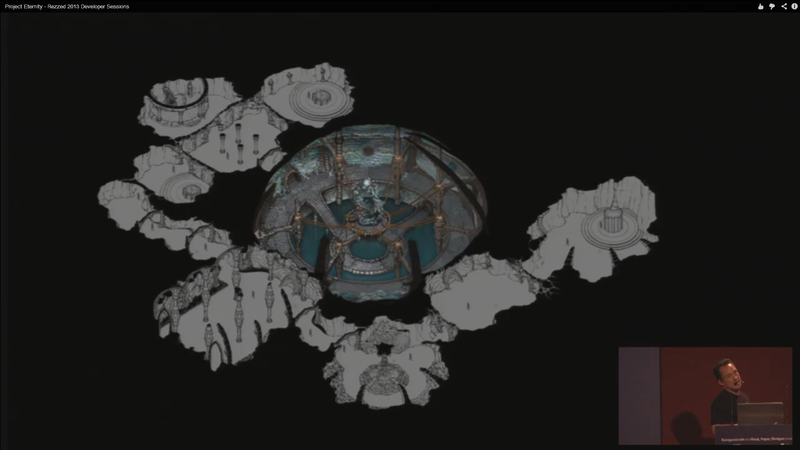 This is the current in-game map, it is a mockup and it is not the final one. I have labelled all of the areas, some of it is speculation. After thinking on it a bit the Outsource W Area between Dyrford and Valley of Hector is also probably a Vertical Slice map. Edited by Sensuki, 27 November 2013 - 03:50 AM. So glad the second big city isn't all brick and mortar and stone. It's nice to have a bit of variety. Great, Sensuki! Somehow you've made a map that transcends the border between fantasy and reality, mapping the devs' areas of responsibility and where the two big cities are. Next you will crack the ecology code and show us where the various monster types have their habitats. Was it mentioned that the animat factory is in the valley of hector? If you go by the world map, the stronghold is on the position of twin elms. And the two tree symbol is nearer to the abbey of the cloven wheel. But Because this is only a mockup you are likely right with your labels. 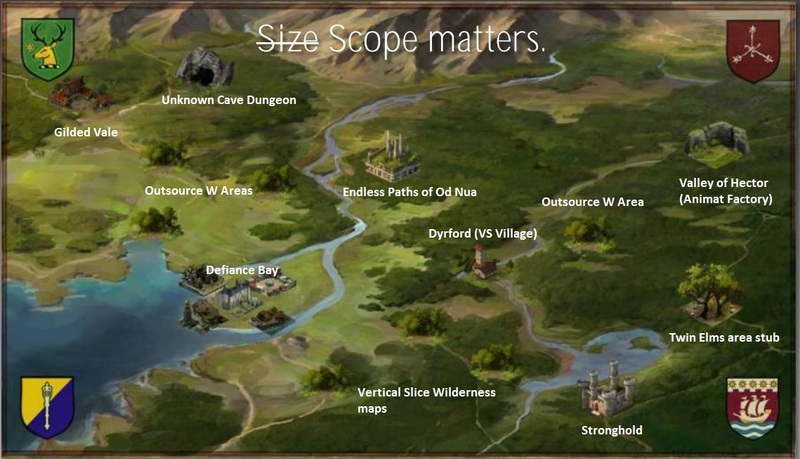 I did not make the map, it's from Josh Sawyer's GDC Presentation. Art style is definitely Kazunori Aruga and the world map icons are likely photochops of ingame assets. The above area was cited in the presentation as an Animat Factory. 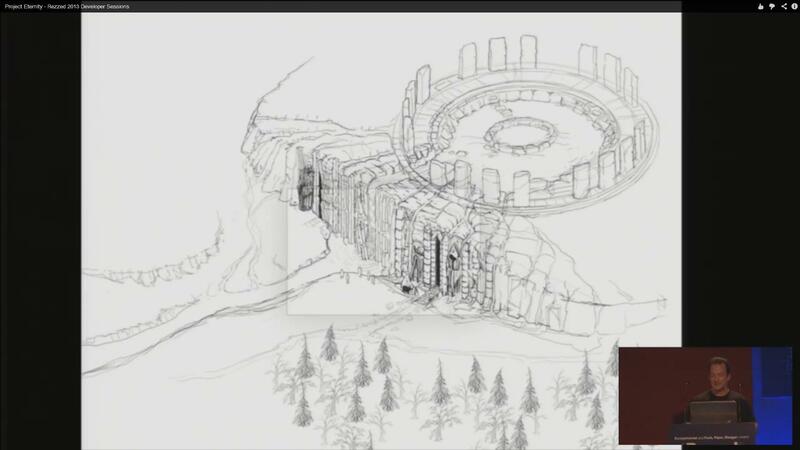 There were only a handful of areas made for the Prototype and the concept of the original screenshot above has a large round room and two doorways like the one from the Valley of Hector. We've also heard about Animats and seen their armor. This all happened before Production started - so the almost certain conclusion is that the Valley of Hector is the exterior map to the Animat Factory. I don't think the map is to scale, there are a bunch of other landmarks that are off as well, and the view is rather skewed, almost emulating the distance seeming smaller. Edited by Sensuki, 27 November 2013 - 04:29 AM. 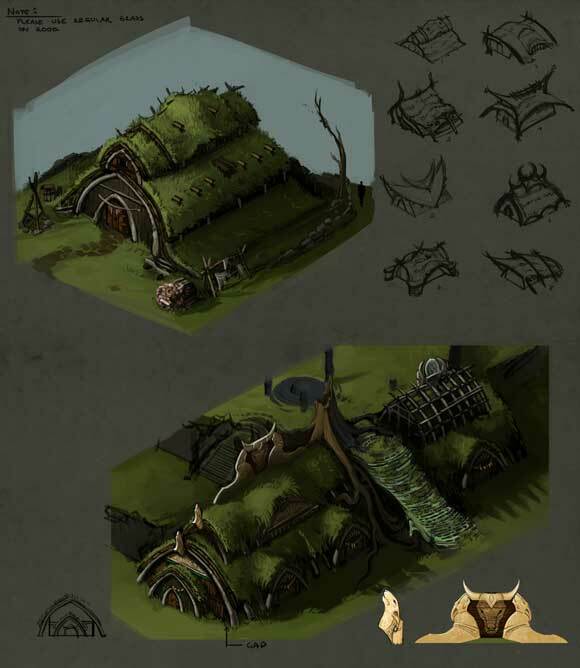 The only point I'd make about the trolls is that the game is isometric, when you have a model that is hunched over it might look good during design but when you point the camera at it from above you just end up with something you can't see most of. These trolls look great as models but the hunching kind of means I can't really see the face and lose a lot of the "size" to the viewing angle. Look at the troll on the left, it could be any shape. I don't mind the colours, it actually makes more sense for something that lives in the wilds. If I get surprised by a group of trolls because I wasn't paying attention then its my own fault, I don't need them to glow in the dark to tell me they are there. As for the area art I think it looks great, I don't really care about nitpicky things like trees that are in a row, I won't see that while wandering around and future tweaks will probably fix those things. I feel sorry for the guys sometimes, they are trying to give us stuff ahead of time to feed our hunger for more content but really they wouldn't be showing anyone this stuff for months yet if it was a normal process. The hunching is an indication that the troll model was built from Skuldr assets as it has a similar size, look and stance. A while back they were talking about the re-use of assets especially in the rigging and animation areas, and this is the result. Then there is this nifty rig that was discussed a little bit, a couple updates ago — fricken’ Adam (PE's Executive Producer) always stealing my thunder! I think we call it the “stretch rig”. As he mentioned, it allows Dimitri, our dutiful Character Lead, to scale, even non-proportionally (with volume adjustments) meshes with the export rig already weighted. This way we can make a human character mesh, rig him to a human-proportioned skeleton, animate him, then take that same character and deform him to a new size and proportion, export him and use the same animations that were created for the human on this newly scaled/deformed mesh. This is a very useful asset multiplier, which allows us to leverage costly armor set and animation development across the spectrum of our races. Even Character models hunch over at idle. Edited by Sensuki, 27 November 2013 - 04:50 AM. There is human hunching and then there is troll hunching. Bend the legs a bit more and the spine would be straighter with the face more horizontal than pointing downwards. Trolls should be looking at each other rather than the ground. I guess you could say it gives a better view of their prey which is usually smaller than them but it is a game after all and I'd prefer to see the monster than have it staring at the ground where I only see half its face or the back of its head. Humans are fine, we usually end up staring at the back of our parties heads for most of the game anyway...why we have portraits I guess. I completely agree, and would further like to add that, 1) Trolls are depicted in traditional folklore as everything from monstrous to completely human looking. Trolls not looking 'trolly' enough is an extremely vague opinion, 2) Trolls are predatory creatures of the natural world. As Rabain stated, it makes total sense for them to be camoflaged and difficult for us to see all their details, and finally, 3) These are all still images. I cannot recall a single computer generated image that I have ever seen that didn't look fake and/or plastic as a still. But that doesn't mean they won't look amazing when in fluid motion. The human eye, as I think was previously mentioned in this thread somewhere, notices certain things much more readily than others. Constrast and silhouette are two of the major ones, but if I remember my army cadet science lessons correctly, motion is actually the primary source of stimulus for the human eye. Edited by Bli1942, 27 November 2013 - 05:43 AM. 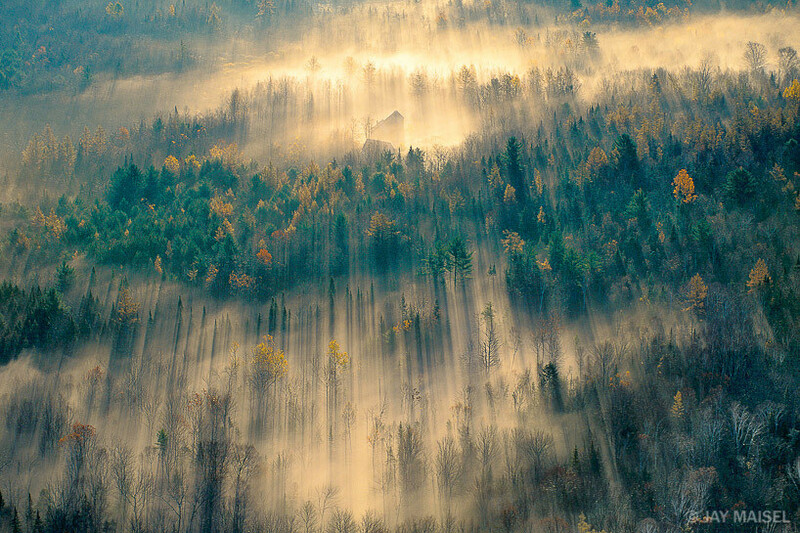 Edited by Cubiq, 27 November 2013 - 06:30 AM. Will there be mist in the forested/swampy areas? Like in the early morning and/or late evening hours. How densely do you plan to populate the big city areas with 'average non-quest-qiving-denizen' models? Glanfathan buildings built into ancient ruins. The twin hounds(?) upholding the bulls head remind me of the two lions above the gates of Mycenae, was this an influence gentleman? And if so I applaud your taste. I don't know. I like it when designers defy my fantasy preconceptions. For instance, if these trolls were extremely swift ambush predators that travel in packs. I'm sorry, but those monsters - while looking fearsome - don't honour the name troll - be it the monster or internet versions. I find their trolldom lacking. *mumbles something about expert opinion*Maybe the missing red circles around them makes them seem to blend in with the background. The characters in the other screenshot has their blue circles, making them stand out from the background at a quick glance. I did turn the GUI off when I took the shots. Is there a chance we might see the UI in the big update screens? It's been quite a while since our last (first, actually) glimpse.